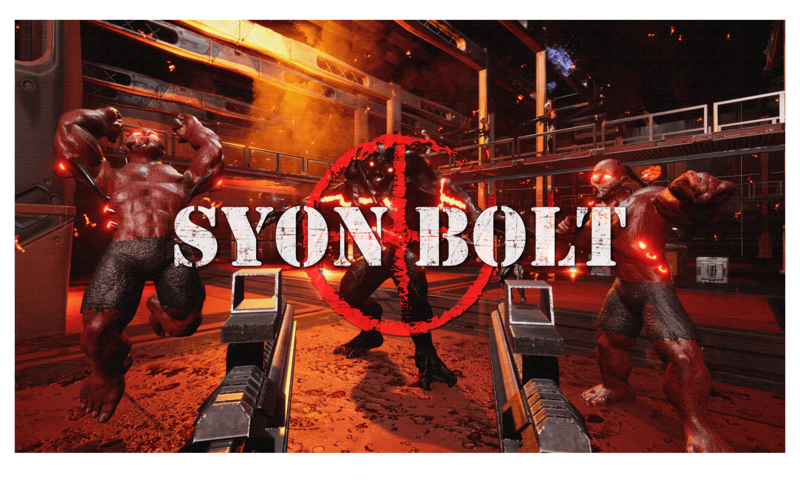 Get ready for a fast VR Shooter experience. The Soldiers of Ymir (SYON) program has aimed to create the most powerful military force in the galaxy. Over the past 24 hours, no contact with the Ymir base has been achieved. As a colonial marine (John Bolt) you have been sent to investigate the military facility just to find out that it has been overrun by an unknown enemy force. 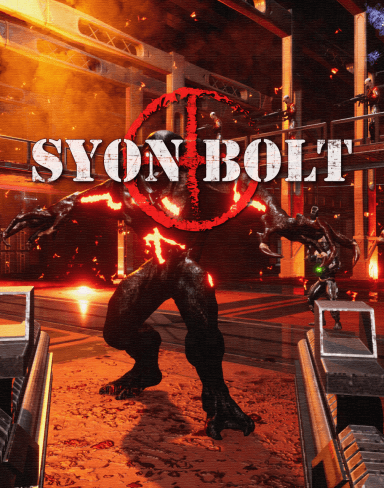 Get ready for a VR bloodshed, jump, fire and fight with everything you can. 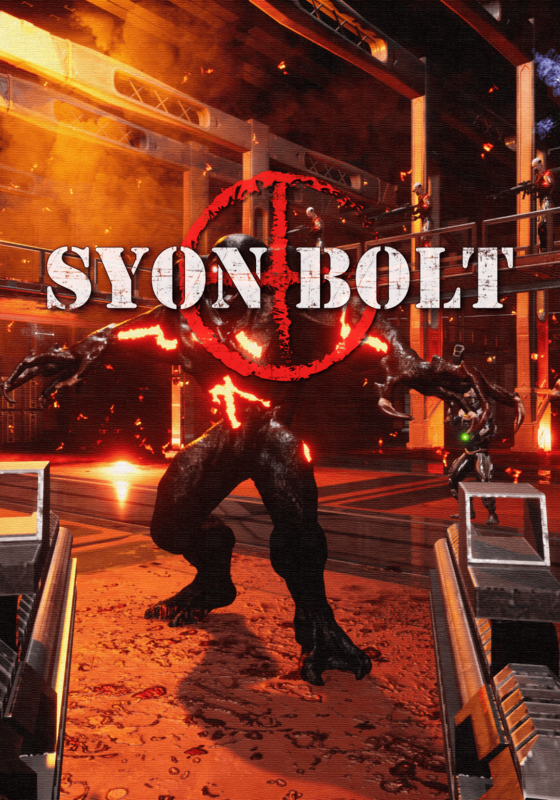 With the aid of General Winston and your combat skills, your mission is to rescue the remaining survivors and put an end to the SYON program. Investigate the YMIR Space facility in the Single Player Campaign with over 70 combat Zones or Kill as many enemies as you can in the Survival maps to test your VR combat skills. If you want to die, you just need to stay still.